Minimal risk? 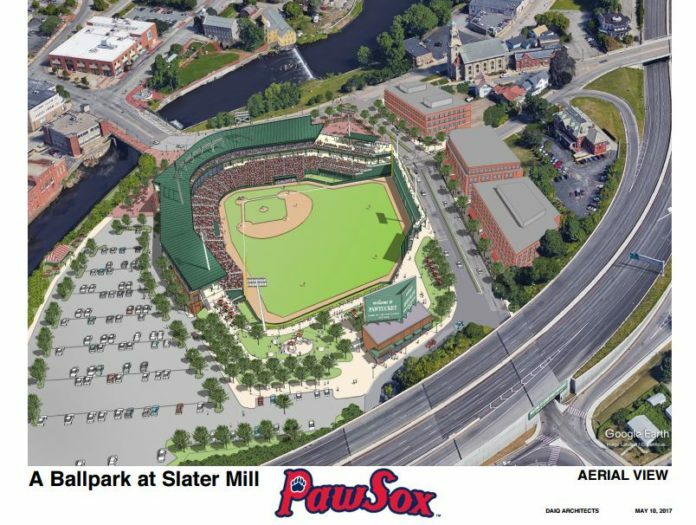 If the risk is so small, why don’t the owners of the PawSox pay for this deal out of their own pockets. Money talks. The fact that they aren’t willing to risk their own money should tell you everything you need to know. Meanwhile, instead of hiring an independent economist to assess the situation (which they won’t do because actual economists understand exactly why publicly-funded stadiums are a terrible deal for taxpayers), they hire a guy who has built a lucrative business on promoting exactly these sorts of taxpayer ripoffs. Don’t be fooled. If the PawSox leave, we’ll have no trouble persuading another team to play in the legendary McCoy Stadium.